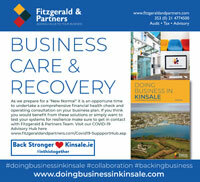 Doing business in Kinsale 2018/19 Second Edition guide. 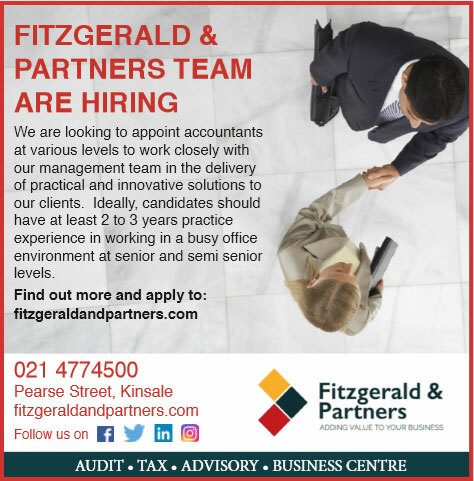 Click here to read our Budget Summary 2019. Click here to view our Swot Analysis template. Company No. 398195 / Registered Office: No. 9 Pearse Street, Kinsale, Co. Cork.